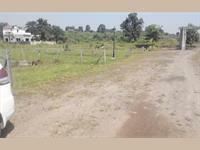 Looking for a property in Saswad? Have a property in Saswad? Saswad is nearest big city of Pune. Very fast growing city. Coming close to Pune. Saswad, Pune is rated 7 out of 10 based on 1 user reviews. Have a good knowledge of Saswad? Share it and become a Locality expert. 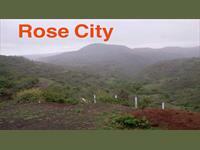 Temple Rose City Phase IV presented by Temple Rose Real Estate Pvt Ltd with plots for sale in Saswad, Pune in very reasonable price which can easily be affordable.